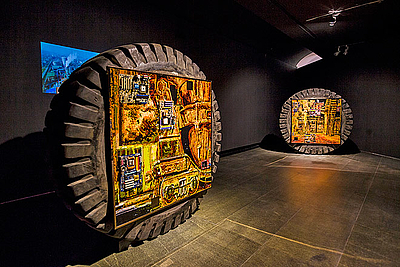 This year for the first time ever, the Guangdong Museum of Art (Guangzhou) organizes a unique combination of the renowned Guangzhou Triennial and the new Asia Biennial, featuring works that present Asian history, Asian culture, Asian trade and the problems facing contemporary Asia. This Asia Biennial will be one of the largest regular art events around Asia, with an international curatorial team and artists from all over the world. This ambitious project aims to extend the topics on Asian consciousness and Asian experiences from Asian Art Curators' Forum held by GDMOA back in 2013, discussing Asian art development under a global context. In a world dominated by a global ‘World Time’ awareness (the perspective of acceleration, speed, visibility, ultra-capitalism, knowledge production, and exhaustion) the first Asia Biennial/fifth Guangzhou Triennial focuses on a local understanding of ‘Asian time’ (the perspective of tranquility, reflection, concentration, and emphasis on values and wisdom). 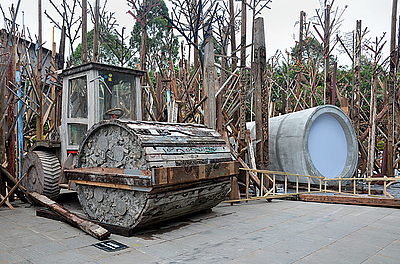 The First Asia Biennial / Fifth Guangzhou Triennial not only intends to give an impetus to a topical way of thinking about time that comes from the arts, which may lead to a response to the crisis currently unfolding in the face of globalization and capitalism. The historical and current context of Guangzhou will also be involved as a starting point for searching alternative models and multiple perspectives able to better articulate the notion of “Asia Time.” Subsequently, new modes of thinking about Asia could emerge going beyond geographically and historically defined concepts. Director of Guangdong Museum of Art, Guangzhou, China. Dean of MaHKU and Research Professor, University of the Arts, Utrecht, The Netherlands. Head of the Curatorial and Research Department of the National Art Museum of China, Beijing. Founding Director of CCA, Nanyang Technological University (Singapore). Curator of Performance Program. Researcher, Institute of Literature, Chinese Academy of Social Sciences, Beijing. Professor of Courtauld Institute, London, UK. Zhang Fen, Lyu Zihua, Hu Yuqing. Liao Shani, Huang Hairong, Yuan Zhao, Hu Ye, Jiang Cui, Lin Wei, Zhang Fan, Li Ruoran, Feng Bi. He Lu, Liu Yuanting, Zhao Wanjun, He Huilin. Wang Bing, Liu Duanling, Li Shanshan, Ye Xiaqing, Liu Danni, Li Shiyuan. 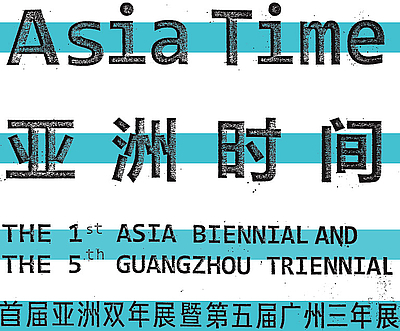 Symposium "Asia Time": 12 Dec., 10 a.m. - 6 p.m. 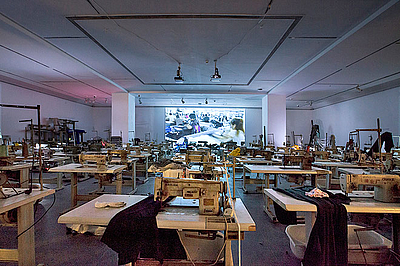 Program curated by Sun Ge and Sarah Wilson. Participants: Anthony Gardner, Baik Young-seo, Chang Tsong-zung, Chen Jiaying, Ching May Bo, Hamashita Takeshi, Hoy Cheong Wong, John Dugger, Julian Stallabrass, Li Narangoa, Lu Ding, Nikolai Ssorin Chiakov, Qu Jingdong, Terence Rodrigues, Wenny Teo, and Zhang Zhiqiang. Seminar: 13 Dec., 10 a.m. - 6 p.m. Program curated by Sara van der Heide, as event in the context of her intervention The German Library and Information Centre Pyongyang. 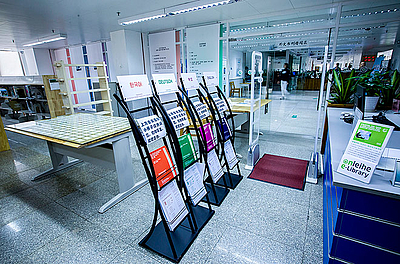 Venue: Sun Yat Sen Library: Address 213-215 Wen Ming Lu, Guangzhou. Participants: a.o. Carol Lu, Chan-Kyong Park, Egon Hanfstingl, Hyunjin Kim, Jalal Toufic, Louwrien Wijers, Robyn Haddon, Rory Pilgrim, Stefan Dreyer and Ute Meta Bauer.